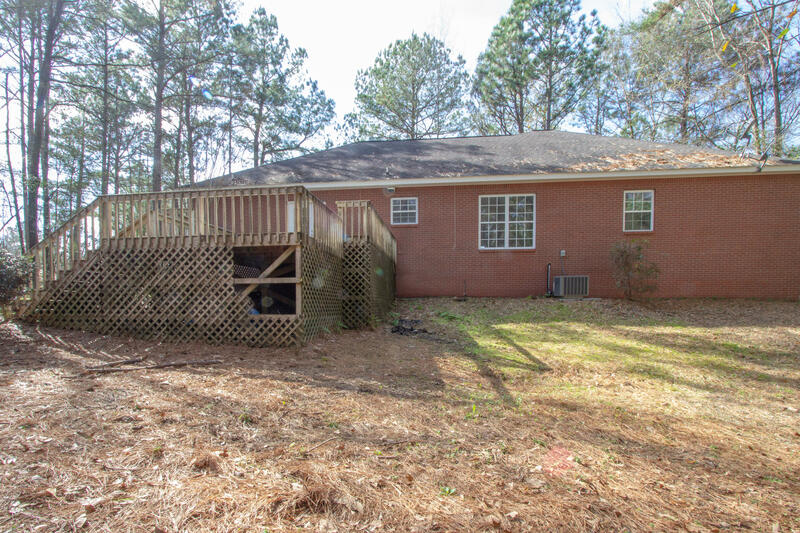 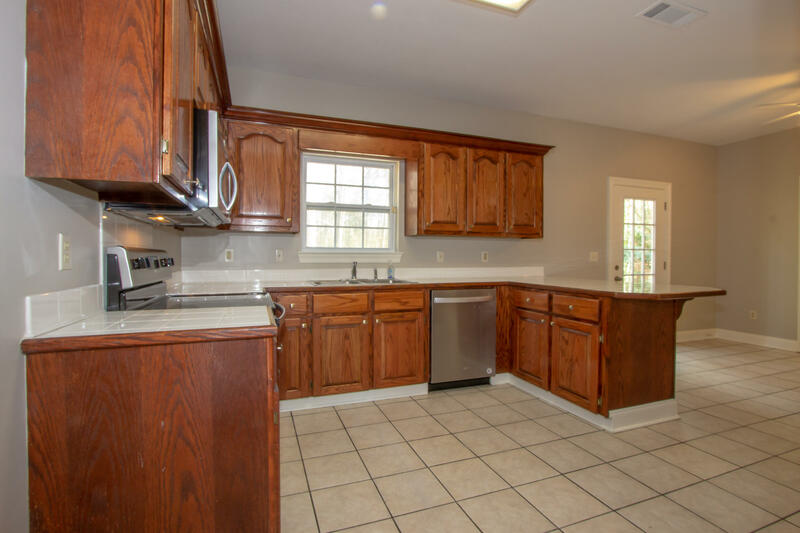 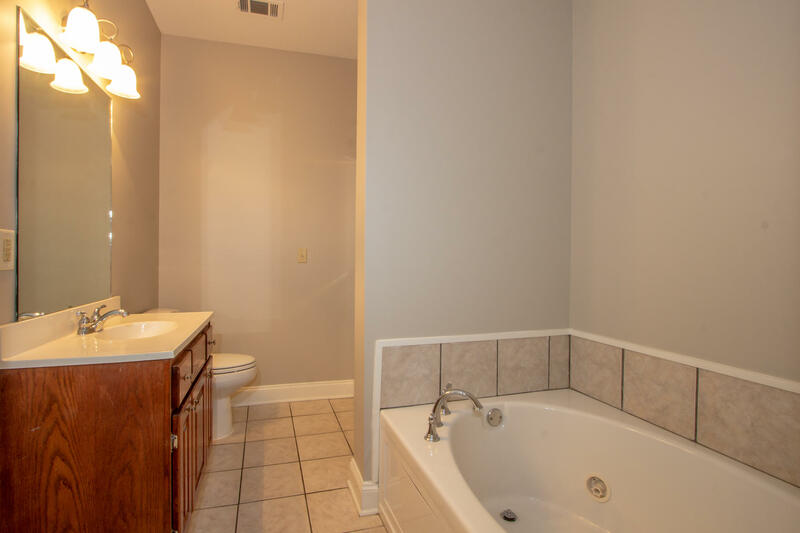 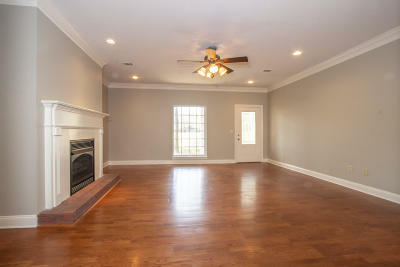 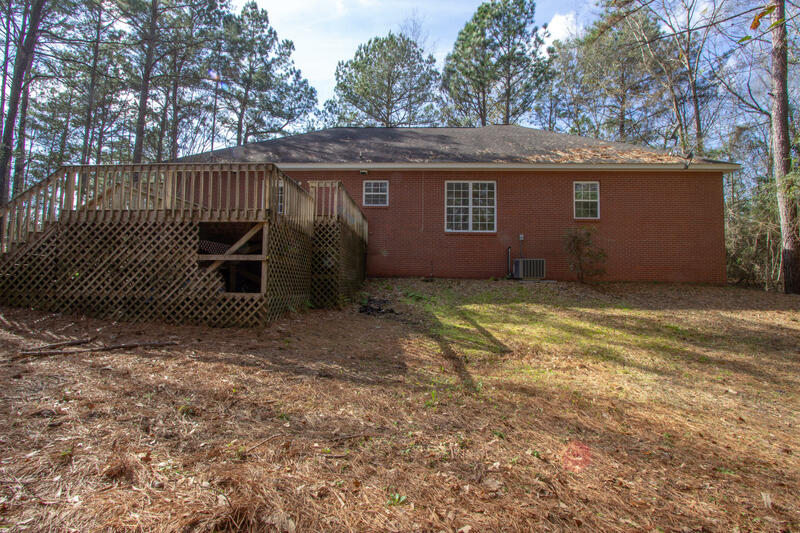 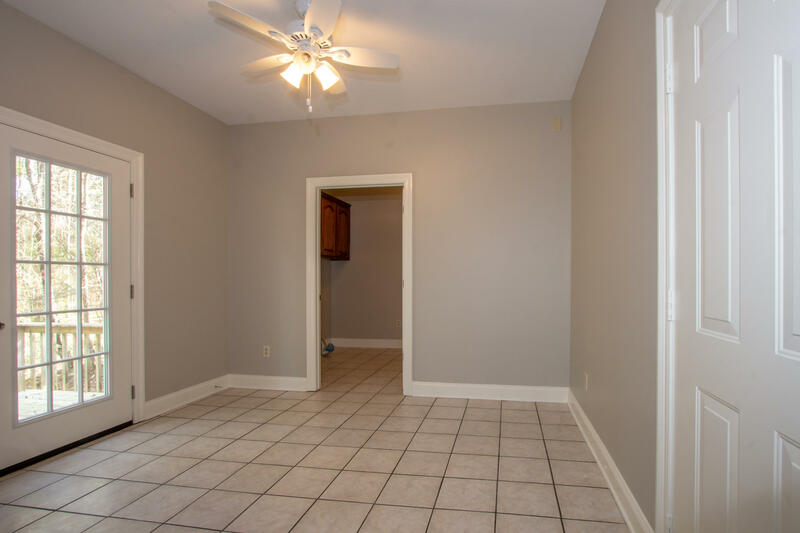 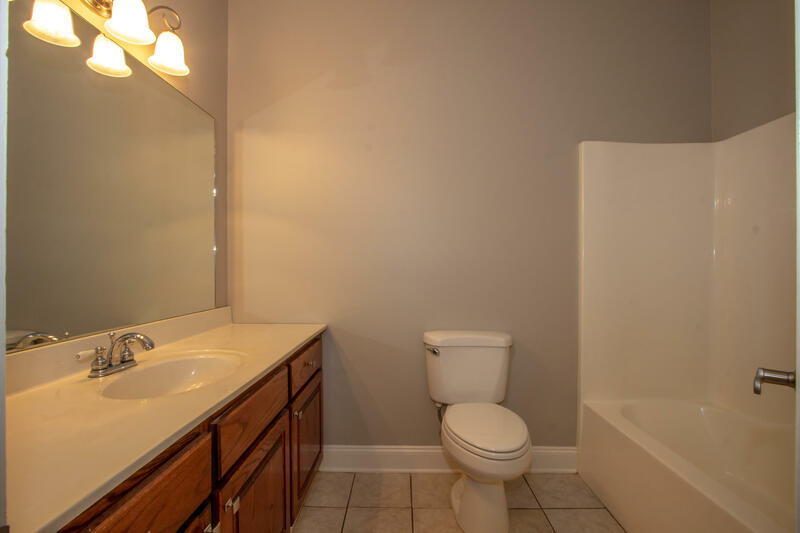 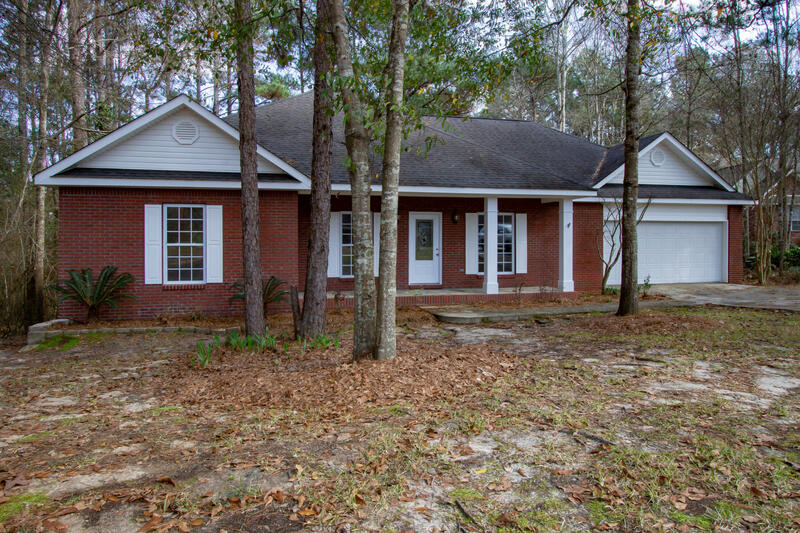 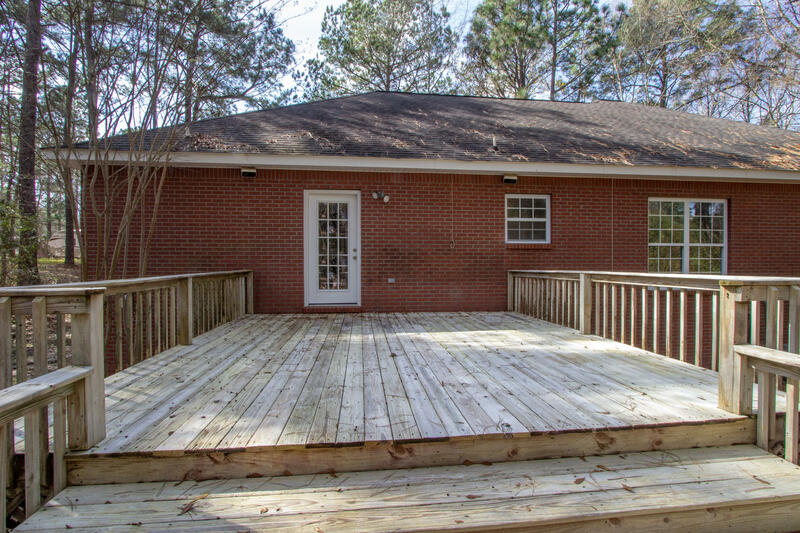 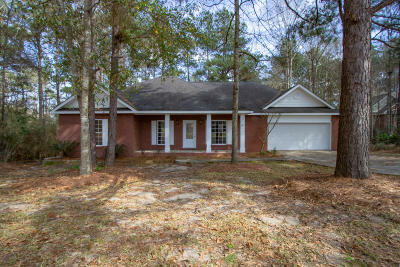 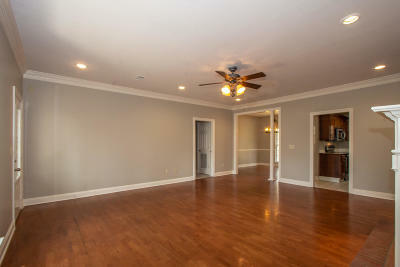 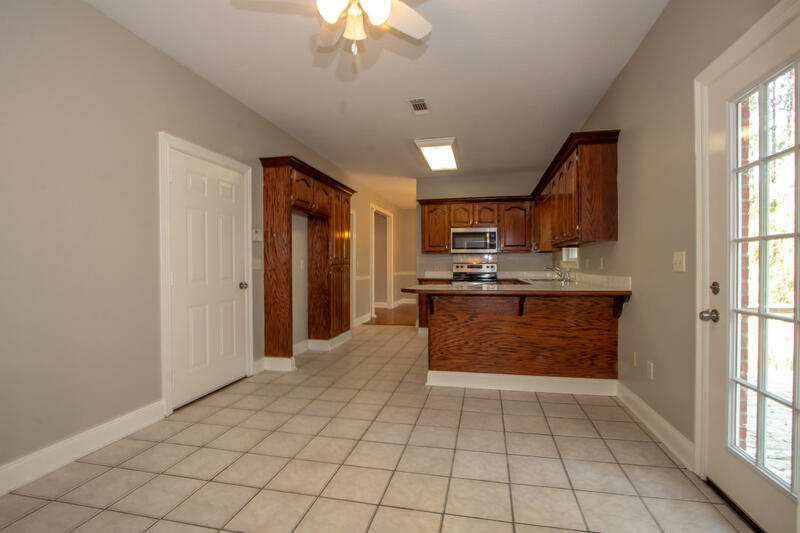 Oak Grove Spacious Home in a Prime Location Close to the Oak Grove Schools and a Couple Minutes from All Major Shopping, Grocery Stores and the Center of Hattiesburg! 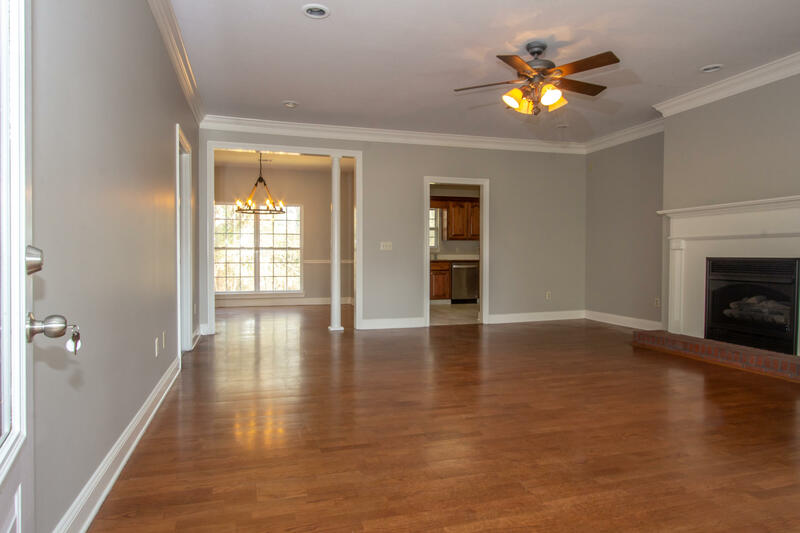 This very efficiently constructed home provides new home owners with an open floor plan that is ideal for families or those that enjoy space to spread out! 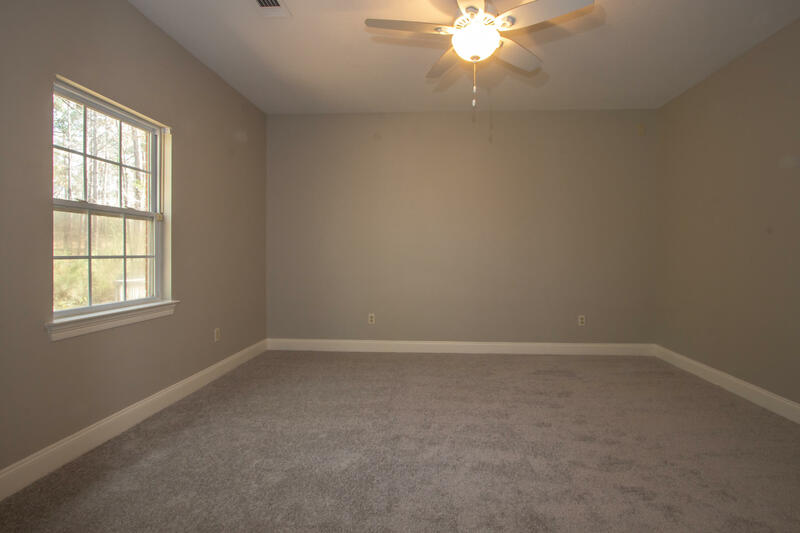 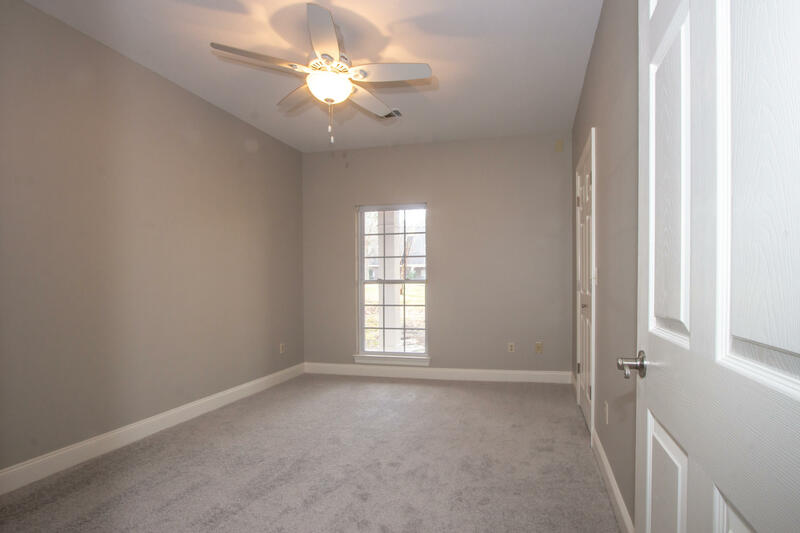 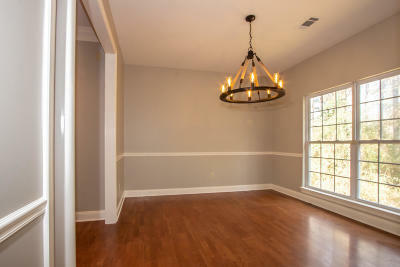 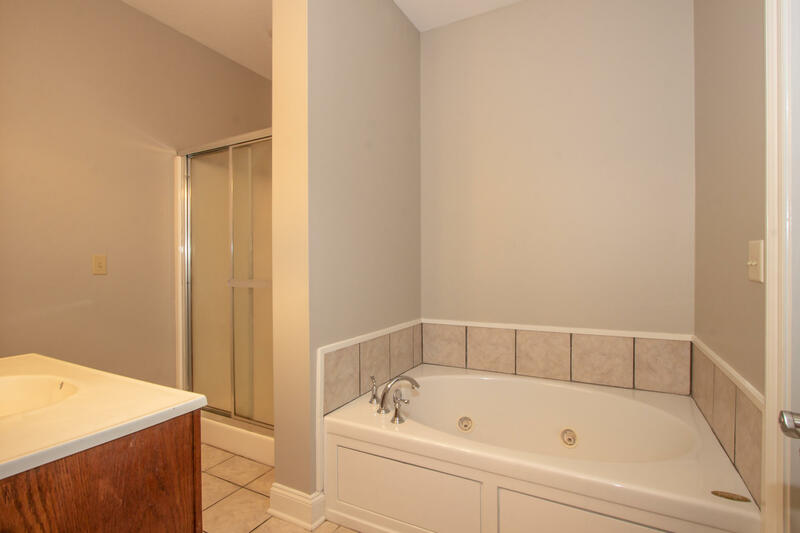 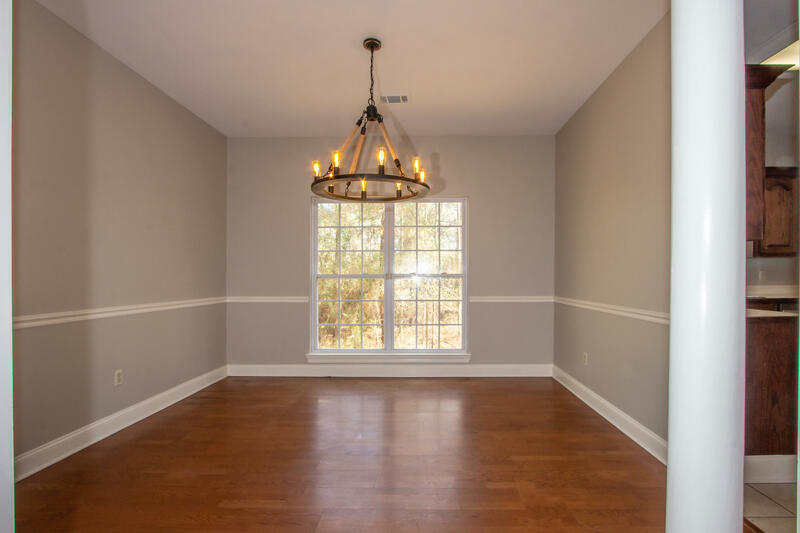 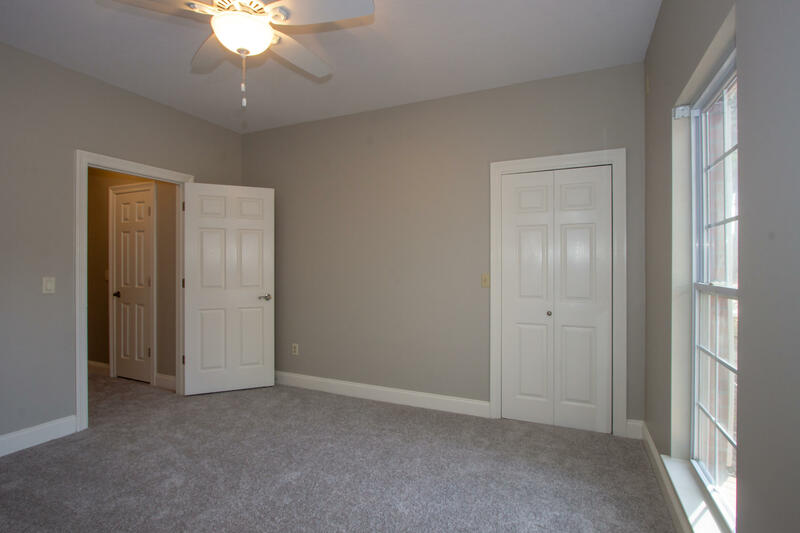 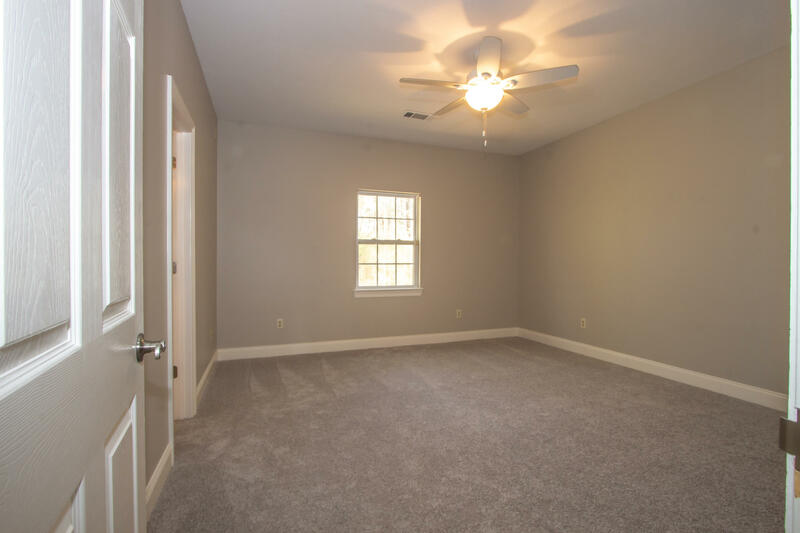 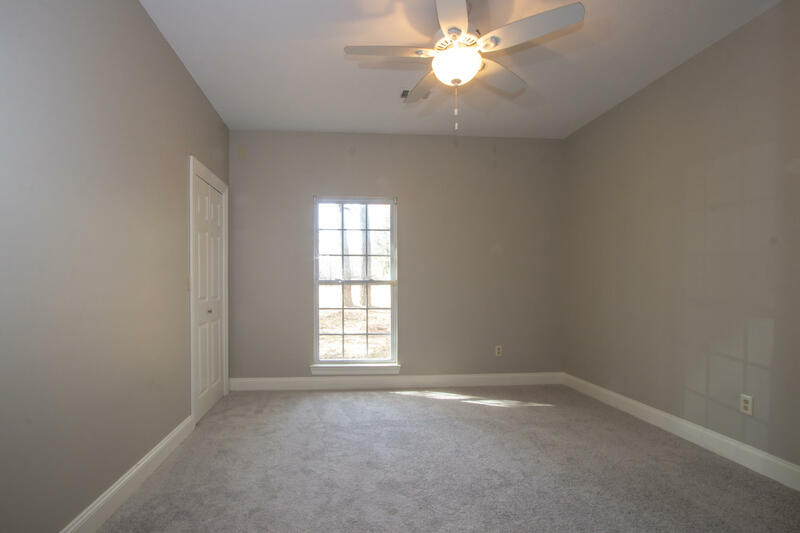 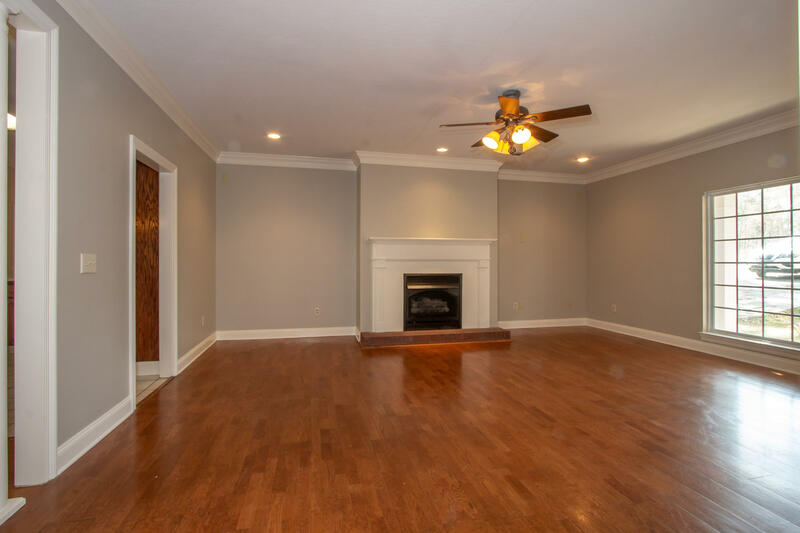 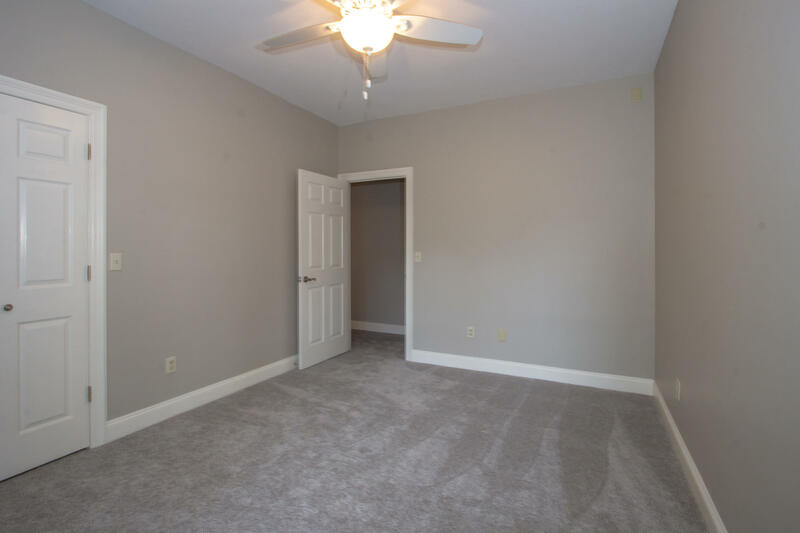 Hardwood floors, high ceilings and high quality trim work, fresh paint and new carpet will surely draw you in to enjoy other special features such as a lovely fireplace in the great room! 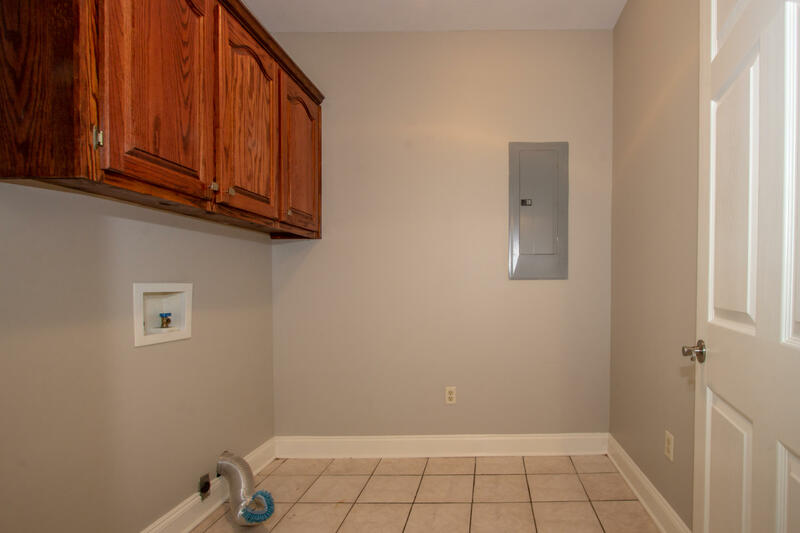 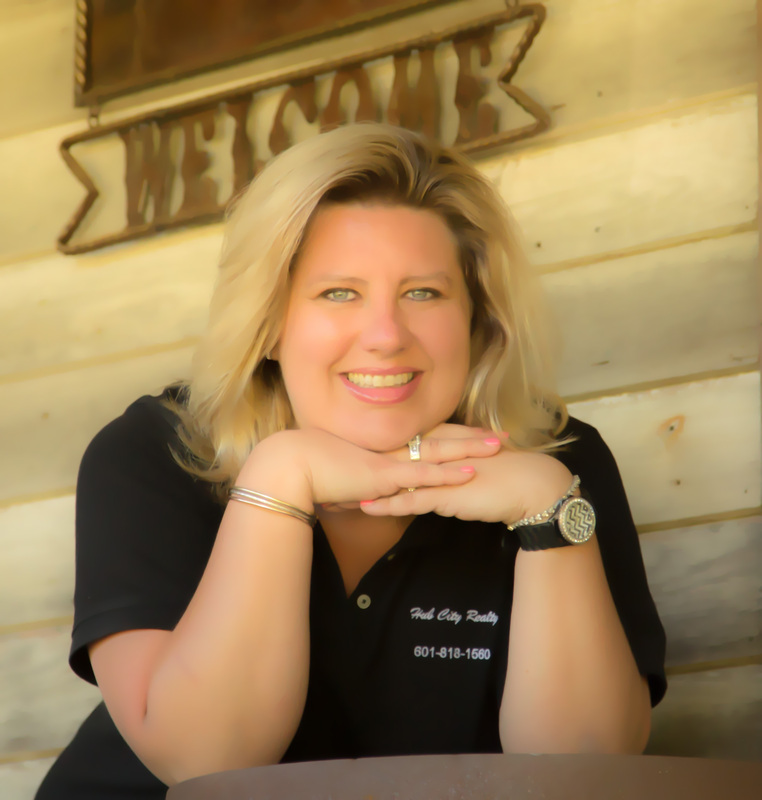 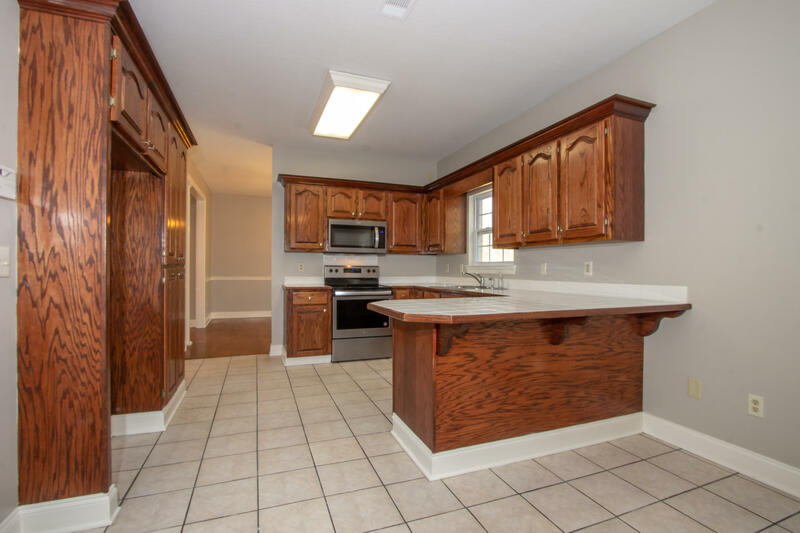 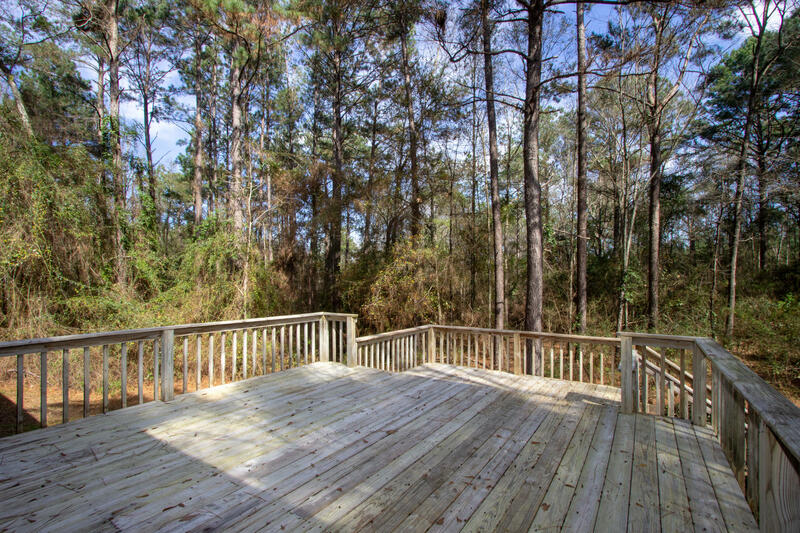 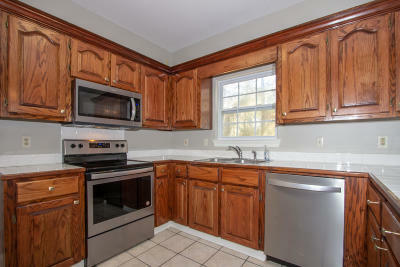 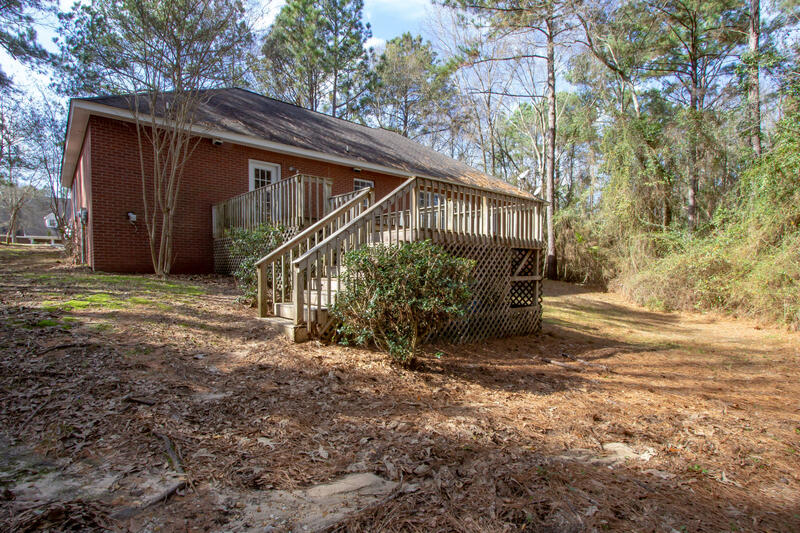 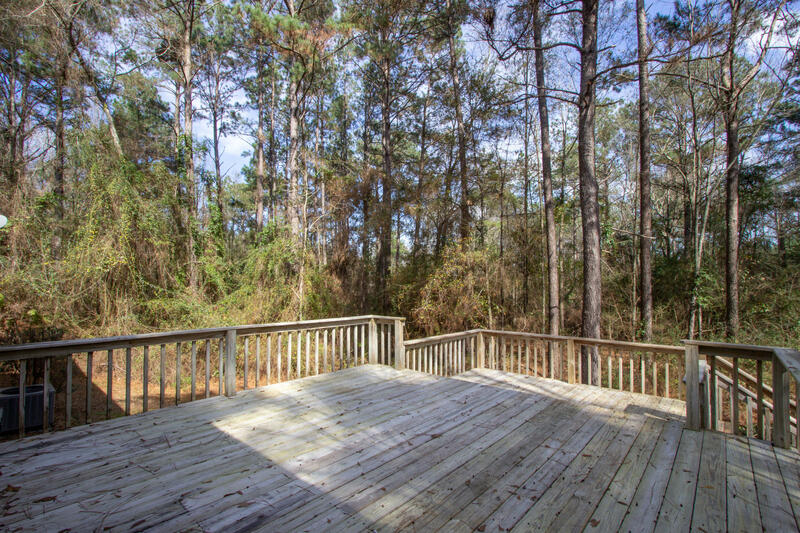 You'll truly love the spacious kitchen that has solid wood cabinetry, NEW stainless steel appliances and enjoy views into a natural, wooded back yard (that may also be enjoyed from the rear deck) providing a peaceful escape to the daily hustle and bustle!